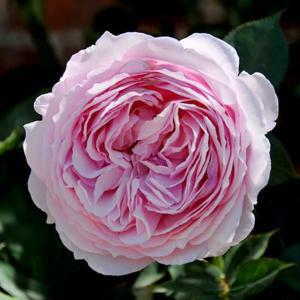 Scented, fully double, soft rose-pink flowers of excellent form. Repeat flowering and disease resistant with good glossy dark green foliage. Introduced by David Austin, 1997. Named after the famous TV presenter and much respected gardener.